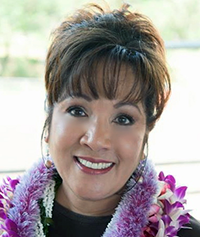 2016, Aloha Members a "NON-Profit" Corporatoion was created which is called "Hawaii Island Coalation Malama Pono" or "HICoP." 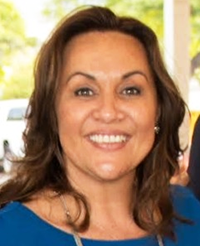 2019, On July 17th at 9:30 a.m. a small claims case will be heard at the HIlo Courthouse in Room 2C. 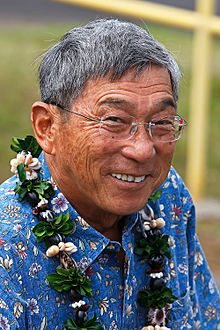 After numerous hurddles a Puna resident will finally have his day in court against Paradise Helicopters! 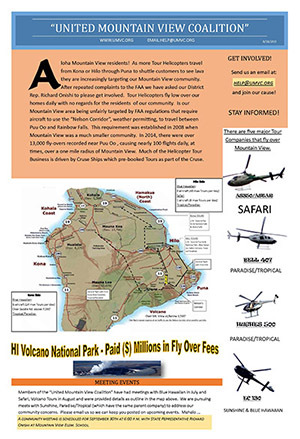 HILO – A Hawaii resident filed a "small claims" lawsuit in 2018 against K&S Helicopters, the parent company of Paradise Helicopters. 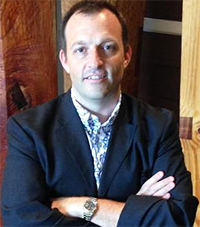 The suit claims that the constant noise from Tour Helicopters deprived the land owner of the peaceful use and enjoyment of their private property and are asking for financial compensation for that loss. August 1st 2018: A motion by attorneys representing Paradise Helicopters to dismiss a small claim lawsuit was denied by the judge. The judge sided with the plaintiff that there were factual issues regarding the case and the plaintiff could be awarded damages for the loss of use of his property. Join Our Notification List and Stay Informed! 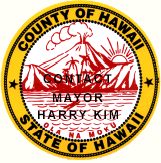 Contact Mayor Harry Kim! Ask our Mayor to get involved in advocating for an Offshore Route! 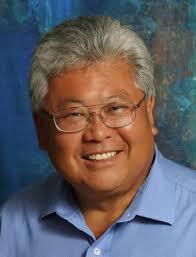 Messages to Mayor Kim will also be send to all Hawaii Isand County Delegates. 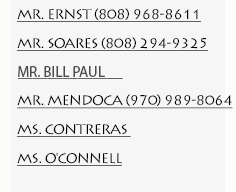 Contact our Elected Congressional Delegate! Asking our elected Senators and Representatives to get involved in advocating for an Offshore Route! 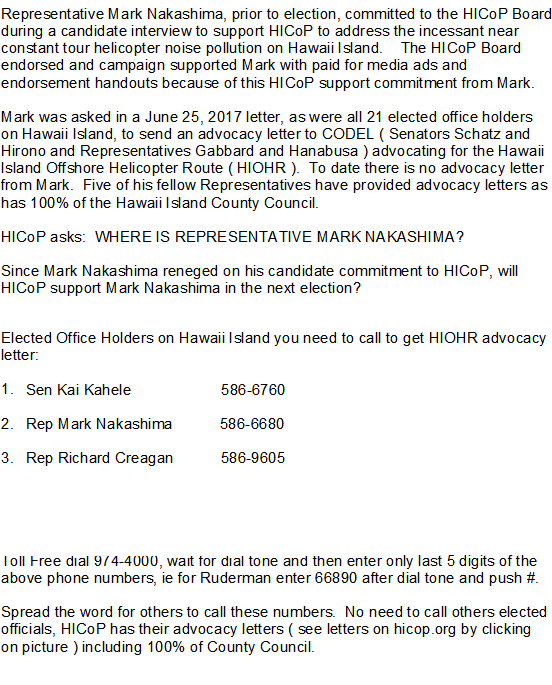 Any singe message will be sent to all Hawaii Congressional Delegates. 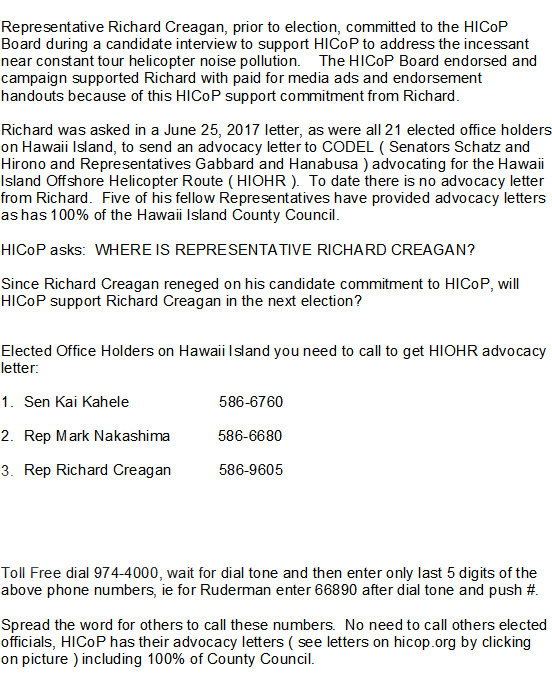 Contact our Hawaii State Department of Health and send them a message about the effects of Tour Copter Noise over your home! 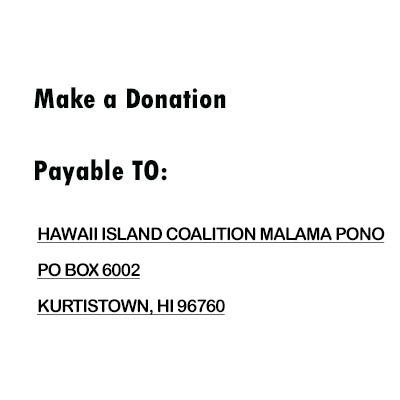 Support our efforts to bring relief to Hawaii Isand Residents! FAA HAS NO HAWAII ISALAND INSPECTORS! 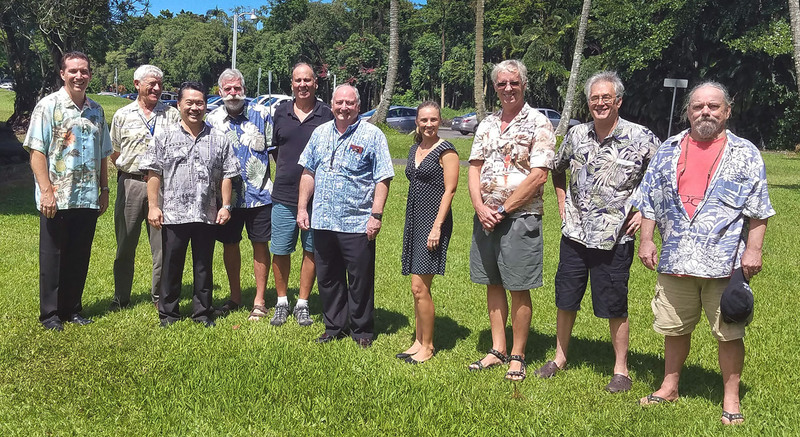 Hello Members, just wanted to let you now that several of us (HICoP) attended a meeting in Hilo on Sept. 22, 2016 with the FAA, Richard, and Hank from the State regarding low flying recreational tour helicopters in the districts of Puna and Hilo. The meeting was informative for us and we did received a lot of sympathy from all those in attendance. However, it was made very clear that the local FAA could not make policy and was only able to enforce existing rules. Existing rules for helicopters allow the pilots to make nearly all the decisions on how, where, when and why they fly the routes they choose, as long as it's safe, except for landing and departing from the airport. This includes the height elevation they fly over residential homes. As bazar as this sounds, local residents are not factored into any equation regard their impact. 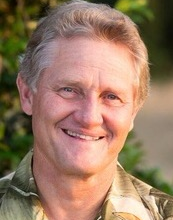 All policy making is at the regional level, which would be the Western Regional Headquarters in California. 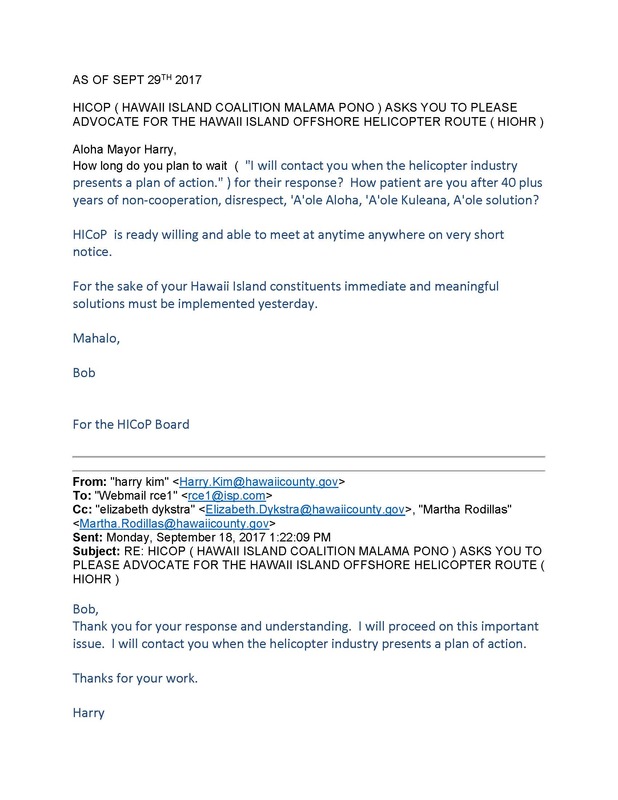 Furthermore, there has not been a single conviction of a low flying recreational tour helicopter pilot that has ever been pursued by local FAA within the last several years in Hawaii, because pilots have such a wide latitude to operate their aircraft. Because the FAA has allowed helicopter pilots such unfettered control over their aircraft both New York and California have introduced legislation to help combat this problem. 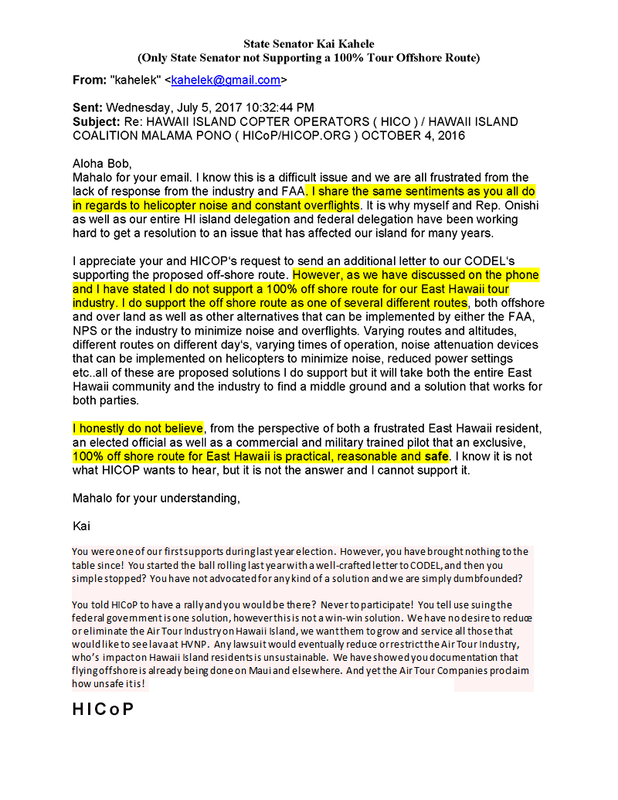 It's apparent that this problem cannot be addressed at the local FAA level, they do not have the power, and we need to get more of our politicians involved to move this issue to the regional level. We firmly believe the loud and constant noise generated by low flying tour helicopters all day long is a mental health safety issue. There have been numerous studies done regarding constant loud noise and how it impacts the human brain. In fact, this technique is used in the torture of enemy combatants. We have noise ordinances that address this problem but do not include noise generated from above ground sources. We are not sure if our local noise ordinance can be strengthened to include all sources of excessive noise? Last week we discussed an increase in the use of helicopters in Los Angeles correlated with nuisance complaints regarding loosely regulated helicopter flights. Here, we will review some interesting aspects of noise related to the flight. According to the Helicopter Association International (HAI) the difference in sound level of a helicopter flying at 500 feet and at 1,000 feet is nine decibels -- dropping from 87 dB to 78 dB. That effectively reduces by half the impact of the resultant noise. HAI notes that to meet the generally acceptable criterion of 65 dB, helicopters should fly at altitudes no less than 1,000 feet. Excessive and annoying noise goes beyond aesthetics and may be detrimental to public health. This is the basis for local and municipal governments noise control ordinances. Local governments cannot prefer the sound of Brahms to the B-52's, only when, where, and at what volume. Noise is the great leveler and while noise is born as a noun, it quickly morphs into an adjective, certainly in our context. In addition to hearing loss at the extreme and a loss of concentration at the least, noise exposure causes behavioral changes and irritation, according to the World Health organization. According to the Noise Effects Handbook, published by the U.S. Environmental Protection Agency in 1979, noise can affect mental health and has been implicated in producing stress-related health effects such as strokes, ulcers, heart disease, and high blood pressure. In addition, people get really pissed off with an LAPD Bell 206 hovering over their barbeque! 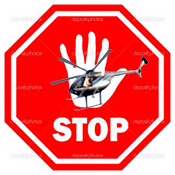 Helicopters rank especially high in causing undesirable noise. Eight different studies have found that the annoyance created by a helicopter does not correlate with the decibels it registers. The helicopter's unique sound, created by blade vortex interaction, causes people to rate its sound level as much as 10 dB's higher than it actually registers, doubling the noise impact. This would place perceived helicopter noise at around 97 dB, or a whopping 30 dB's over the generally accepted noise level of residential areas. These findings certainly suggest that helicopter flight should be regulated in response to the exceptional levels of noise they produce. Despite the findings on helicopter noise and the aesthetic-health issues linked to excessive, annoying noise, local and municipal legislators have no jurisdiction in this field of noise regulation leaving us to bemoan our fate. 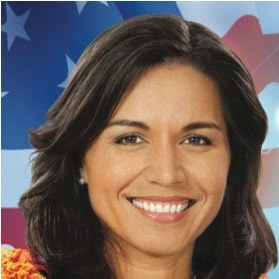 WE CAN ALL THANK OUR STATE SENATORS AND REPRESENTATIVES FOR INITIATING A LETTER TO BRIAN SCHATZ AND TULSI GABBARD "It is our hope that the FAA through the local Honolulu FSDO and the HAVO, will lead a collaborate effort to (1) identify specific concerns with helocopter operations including noise"
STATE REPRESENTATIVE TULSI GABBARD PLEDGES HER SUPPORT! My team and I are mobilizing to address this concern, and reaching out to the Federal Aviation Administration, National Parks Service, and other federal agencies involved to resolve the issues our constituents are raising. The deal between NYC de Blasio Administration and the helicopter tours to reduce flights by 50 percent by January 2017. 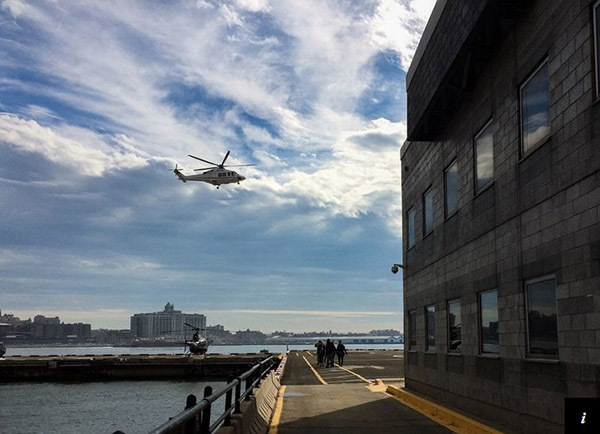 The deal with the city to limit sightseeing tours does not apply to the many other kinds of helicopters that fly over the city — the NYPD, the media, the military, as well as flights to the airports and the Hamptons. 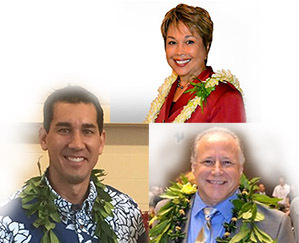 WHAT ARE HAWAII DELEGATES DOING FOR RESIDENTS? 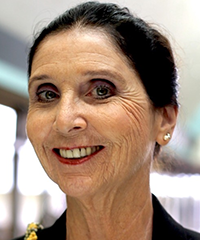 Click on images to read advocacy letters. In response to requests for assistance from residents across Hawai'i Island, I am convening a meeting with all local helicopter tour operators and tour partners to discuss noise mitigation options. My goal is that we develop a solution that enables you to continue your profitable operations showing guests our beautiful island while respecting the communities and wildlife your operations affect. 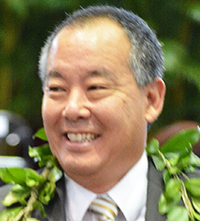 The meeting will be held at my Hilo Office located at 25 Aupuni Street. 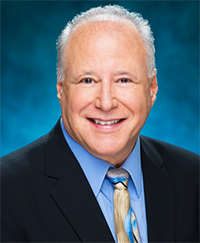 What are State Senators Doing? 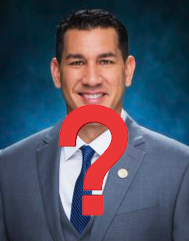 What are Hawaii State Representative Doing? 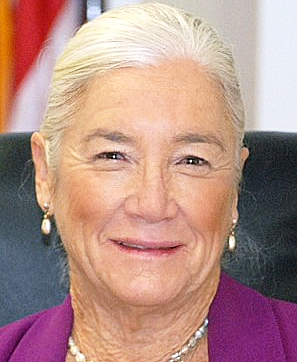 What are Hawaii Island County Council Doing? 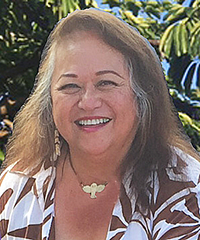 When a complaint is received by the FAA office, they dispatch someone from Oahu, using commercial airlines, to investigate the complaint, that is, if they have the manpower. Most times they just send out a Form Letter stating insufficient evidence for enforcement. 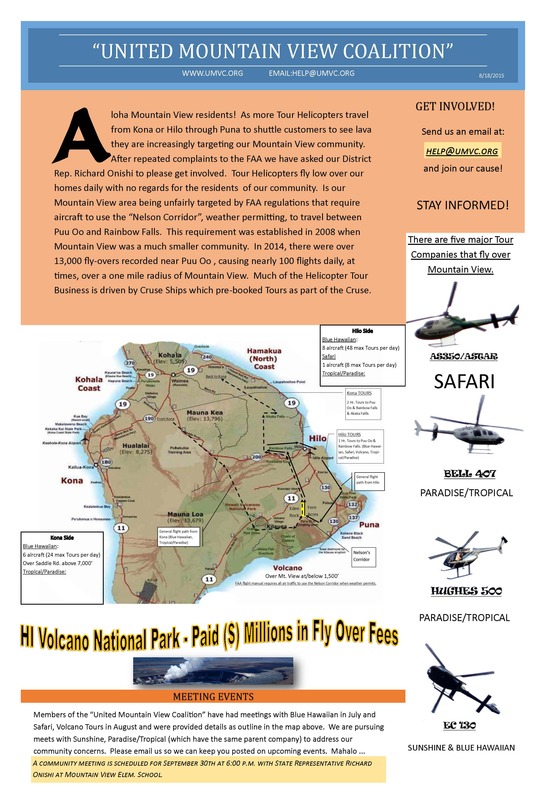 We have never received any definative infomation from the FAA regarding Tour Helicaport flights, all we received was a generic Low Flying Brochure.. SELECT Option 1 twice to speak to an FAA person. Ask to file a complaint! PLEASE JOIN US AND STAY INFORMED WITH THE LATEST NEWS! Map Location:(Y/N) Add my area to affected locations? 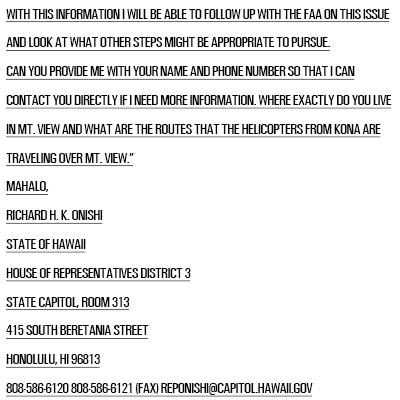 PLEASE EMAIL YOUR FAA RESPONSES SO WE CAN POST THEM HERE! 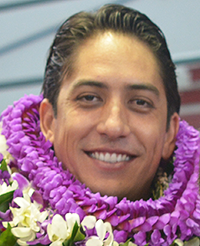 Copyright © 2016 Hawaii Island Coalition Malama Pono. All rights reserved.